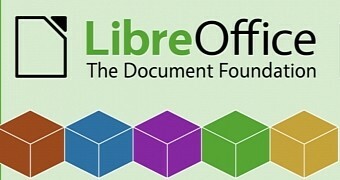 When it comes to free office software, there are two main choices: LibreOffice and OpenOffice (or, to give it its proper name, Apache OpenOffice). The two are remarkably similar, so how can you choose the right one for you? 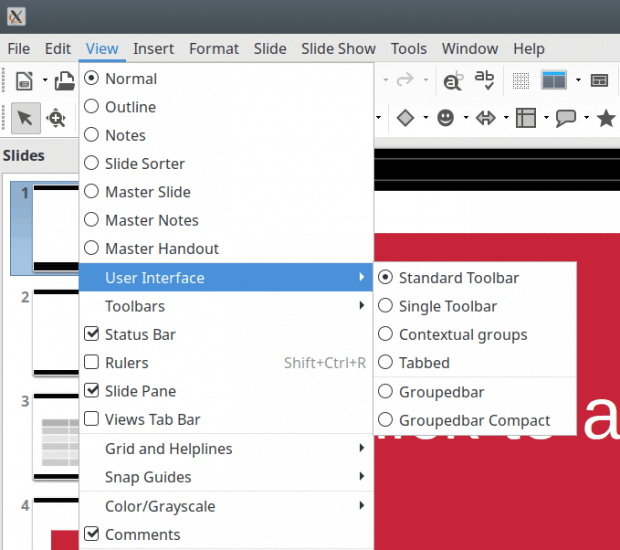 First, it's worth thinking carefully about whether you need desktop office software at all. 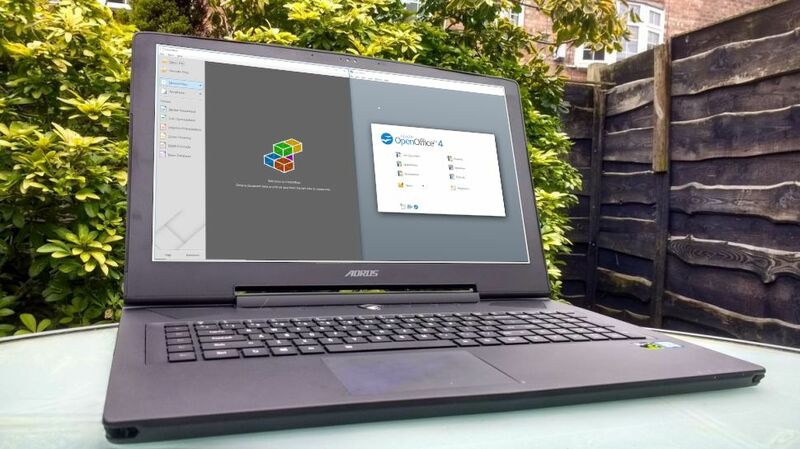 Provided you have an internet connection, Google Docs, Sheets and Slides might offer everything you need, without the need to install anything, and with the extra bonus that everything you create will be automatically saved to the cloud. No more lost documents, or having to email work to yourself.